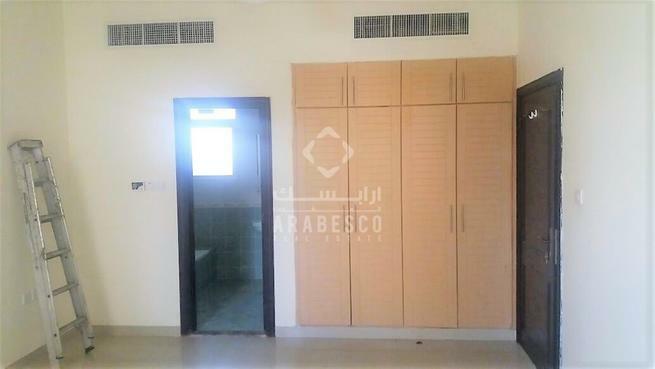 Selling price : 1,475,000/- AED net to seller . modern finishing, this apartment is perfect for families who want to be at peace after a long day in work or school. A well-maintained and clean 2-bedroom apartment in a modern building with excellent facilities in an accessible area near a park in the area. 3 BR + M +2 Parking Duplex Apartment . 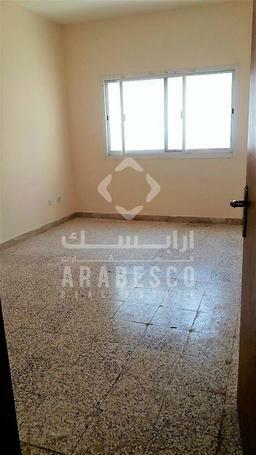 3 BR + M Duplex Apartment , 2 Parking .